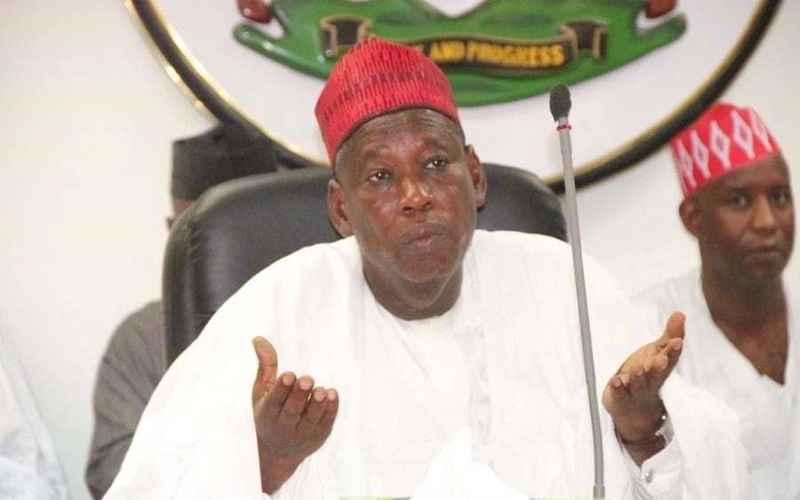 “A whistle-blower, who is someone I know, gave me the video clips"
The Publisher of the Daily Nigerian online medium, Jafar Jafar, is standing by the video of the alleged $5m bribery scandal against the Kano State Governor, Abdullahi Ganduje. Jafar on Thursday, appeared before the Kano State House of Assembly Investigative Committee. However, Dan Agundi, who chaired the committee, said Jafar would be invited for further questioning, insisting that the committee would want to have direct contact with the said whistle-blower, whose identity would not be made public.